Browse: Home / A LED never to forget! On February 7, it was finally time for 2018’s Landelijke Econometristen Dag (LED; English: National Econometrics Day). The LED is the biggest career event for students of Econometrics and Operations Research in the whole world. 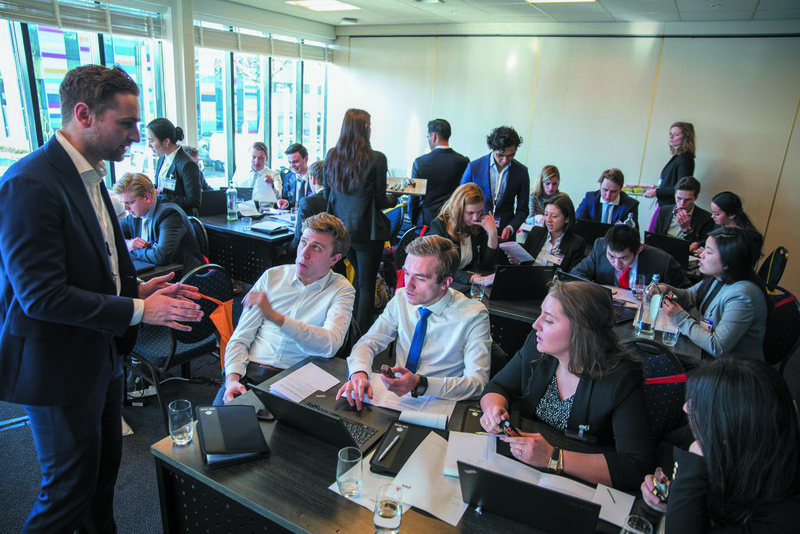 In total about 640 students and over 50 companies participated in the event’s 28th edition. What was special about this year’s LED , was the fact that the committee consisted solely of students from Asset|Econometrics. On November 29, the registration of the LED opened. In about 2 minutes all places were sold out! I was very pleased that I was one of the lucky students that got the opportunity to attend. During the registration, each participant also indicated which companies they wanted to meet during the day . To prevent people from not showing up during the LED, no one knew the company allocations before February 7. The day was split into a plenary session, a morning case, a lunch, an afternoon case, the KPN game show, a networking drink and in the evening a recruitment dinner. Afterwards a party would take place at ‘Stairway’ in Utrecht. 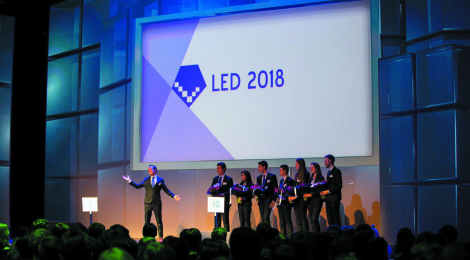 As it was the first time I visited the LED – registration is only open to third year Bachelor students and Master students- I did not know in advance what I had to expect. Since the reception, during which all participants could drink a cup of coffee or tea, took place at 8:45, I had to get up at 5:30 to be on time in Tilburg to travel together with my fellow students to the NBC Congress Center in Nieuwegein near Utrecht. After a cold and tiring trip by train and tram to the NBC, I picked up my badge on which I could see which company cases I was going to attend. I was very pleased to discover that I could attend my three number one choices during the case rounds and the recruitment dinner. After (almost) all students had arrived, the day was officially opened by Quirien Raat, the chairman of the LED 2018 committee. Afterwards, Tim Wolter gave a small lecture about his inspiring work at the World Food Program of the United Nations. During the first-year course ‘Improving Society Lab’ Koen Peters had already given a lecture on almost the same subject. Therefore, there was not much new information for me during this part, but it still was interesting since Tim touched upon aspects of the work that were unknown to most of us . After this talk we had to find our way to the company of our morning case. I had the opportunity to meet MIcompany. 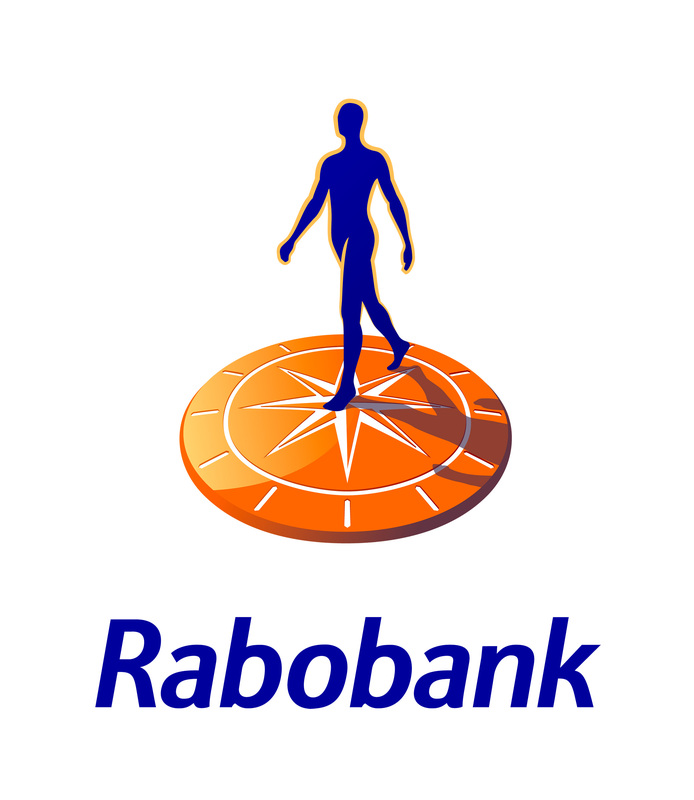 MIcompany is a relatively small firm with offices in both Amsterdam and Tel Aviv. MIcompany presented themselves as the number 1 agency in creating sustainable impact with data analytics. As is usual during most company meetings that one will attend during their time at university, we first got a company presentation. One of the founders of MIcompany gave an informal presentation of the company. The point that distinguishes MIcompany from other data analytics companies is their special academy program. The case was about a project for the Amsterdamse Concertzaal (English: Amsterdam concert centre). In groups of four to five people we had to run through a typical data analytics project. Our team scored some points during a few rounds, but we were far from brilliant, unfortunately. 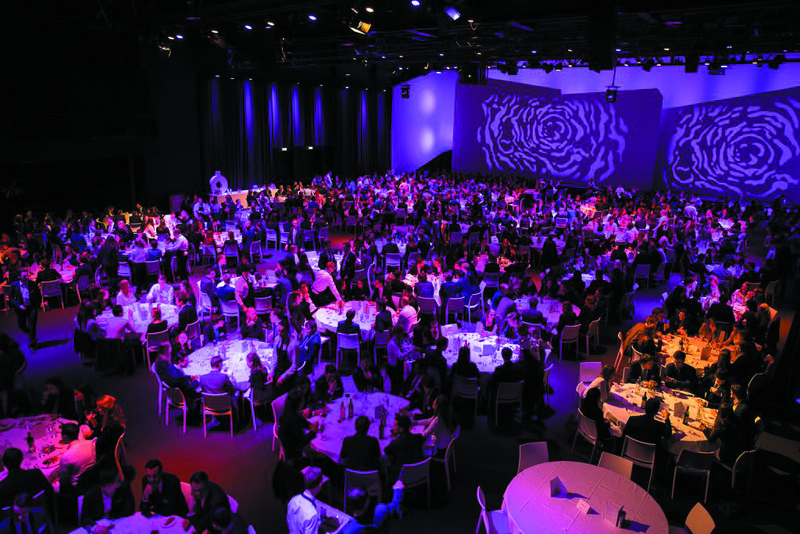 At around 13:00 the lunch took place in the Event Hall of the NBC. During the lunch each company had its own table where you could chat with the companies in an informal manner while enjoying the delicious lunch. This year there were also five startups present to have a conversation with. I spoke to a recruiter of one of these startups, Amsterdam Data Collective. ADC was found in the spring of 2017 and is a team of quantitative management consultants who generate strategic insights using cutting-edge data analysis techniques. During the afternoon case I visited ORTEC. Due to their division ORTEC Sports, they have always had my interest. I was very pleased that their (short) company presentation showed that my expectations of ORTEC were right. Of course, there also was a case round. I was paired up with fellow econometricians from Rotterdam and Maastricht. Within five minutes our own airplane company ‘Ortair’ was born. We got a lot of information about passengers that were willing to fly from London to Amsterdam and New York. Together with the information on the airplane capacity, the ticket prices in different categories and the expected number of no shows we had to come up with a company strategy. Afterwards we played in total 50 rounds during which we had to decide within 30 seconds whether to accept or reject the customers in our airplane. When a decision was made, one could not change it anymore. We saw that a lot of our colleagues accepted a lot of customers in the beginning, while we were a bit more conservative. This allowed us to accept more business people in the end, who are on average willing to pay more than people who travel for their holidays. Before getting to know the final results, each company had to present their own strategy and their expectations on the outcome. Unfortunately, our tactics were not good enough to secure the first place, but we still did a good job. The day was continued in the form of a game show. This show was hosted by the main partner of this year’s LED, KPN. They prepared a quite fun game in which the different student associations had to compete against each other. Due to some knowledge of the Monty Hall problem and the intelligence (or maybe an educated guess) of Max van der Lee, chairman of Asset | Econometrics, it was quickly clear that the study associations FAECTOR, Scope | Vectum, Vesting and VSAE were no competition for the blue train of Asset | Econometrics. Only the study association of the Free University in Amsterdam, Kraket, stood a decent chance. However, Max managed to win the tiebreaker and won us some (extra) free beer. The networking drink offered students yet another opportunity to get in contact with companies. Personally, I did not really feel like talking to a lot of recruiters anymore. After all, I was still happy to speak to some employees of Quintiq and Logex, companies that were both in my top three for the case rounds. At 19:30 the dinner was served. I spent the dinner at TNO, the Dutch organization for applied scientific research. The three-course meal, which was prepared by the chefs of the NBC Congress Center, was delicious. At the end of the day all participants received a goodie bag filled with awesome stuff provided by the companies. In addition to this, everyone received a wristband which was required to enter the party at ‘Stairway’. 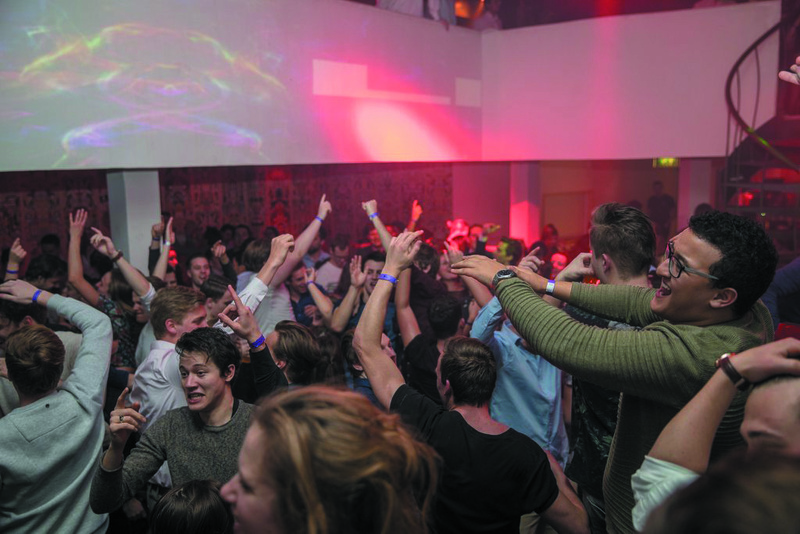 After arriving in Utrecht and checking in in our hostel for this night, everyone could attend the well-known LED party. I enjoyed a fantastic night, which was a great way to finish a very interesting day. Finally I would like to thank the LED committee (Quirien Raat, John van den Hurk, Anouk Casparie, Max van der Lee, Wenxin Lin, Joris Piree, Christel Opheij and Jochem Bruijninckx) for organizing a wonderful day!